One would think that everyone who could possibly want a copy of Grand Theft Auto V would have bought a copy by now. I mean, the game is five years old at this point. But no, this game cannot be stopped. Despite already being names as the most profitable piece of entertainment media in history, this thing is not finished making history for itself. 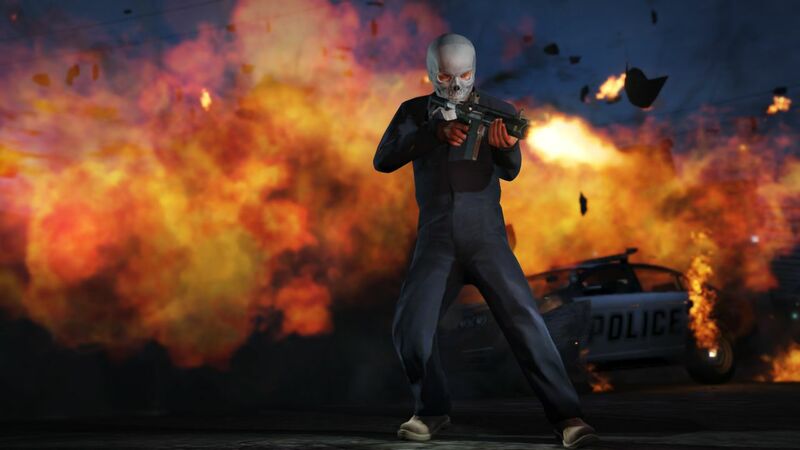 Thanks to demand fueled by not only a current-gen re-release but also the wild success of Grand Theft Auto Online, the fifth entry in the notorious franchise is now approaching 100 million copies sold. That’s 100 million sold-in, according to recent earnings talk from Take-Two Interactive Software, Rockstar’s parent company. Thanks to Grand Theft Auto V and other titles such as NBA 2K18, which has also set a sales milestone of its own, Take-Two is sitting pretty in terms of its financial goals for the quarter and on. Because of the massive and continued success of Grand Theft Auto V and Online, questions are being asked as to the future of the franchise. At this point the gap between sequels is the longest yet. However, Rockstar maintains that the company’s primary focus is on Red Dead Redemption 2. That makes sense as the game, which is set for October 26 now, has seen multiple delays since its initial reveal.